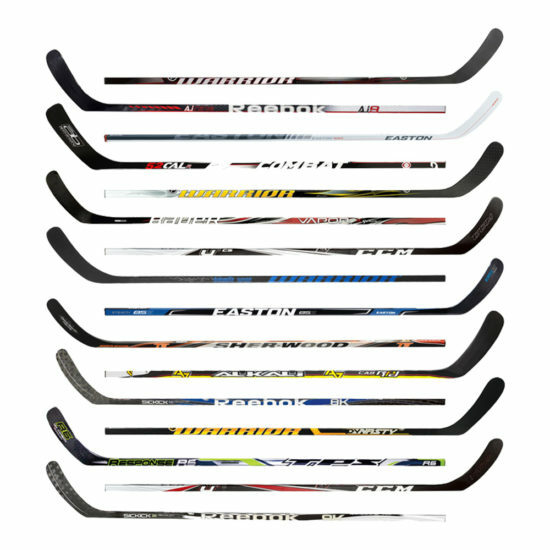 The Bauer SH100 Street Hockey Blades are the direct replacement for the Bauer SH100 Wood Street Sticks, but it is compatible with other wooden shafts too. The SH100 is constructed of a durable injected poly material that has a matte finish, which gives players more stickhandling control. The SH100 blade attaches to senior and youth shafts through the two phillips screws (one on each side). 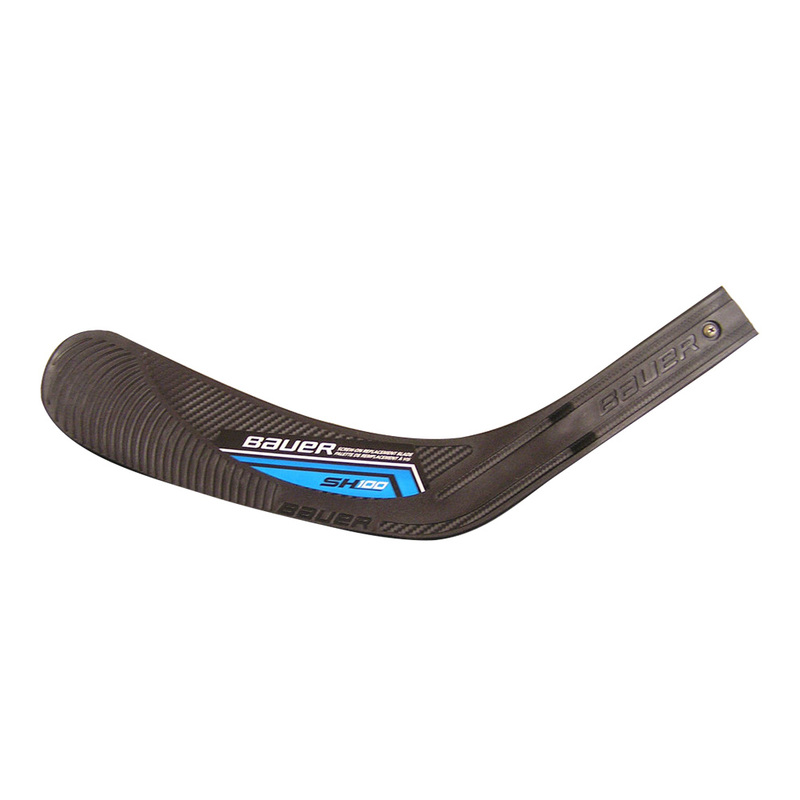 The curve is one of Bauer’s most popular curves from their stick line, the P92 Ovechkin. Handedness refers to the preferred side of holding a hockey stick. 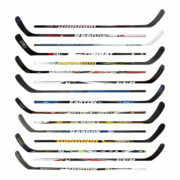 The curve of the hockey stick blade will differ depending on the handedness of the rider, either being right-curved or left-curved. Most right handed unicycle hockey players prefer a right-curved blade, whereby they shoot left with their dominant hand on the top. However, the handedness of a rider comes down to personal preference. The easiest way to see what handedness you prefer is by simply picking up a stick and seeing what feels more comfortable!